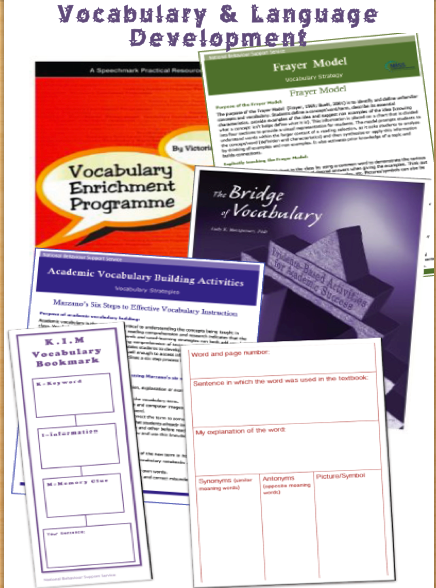 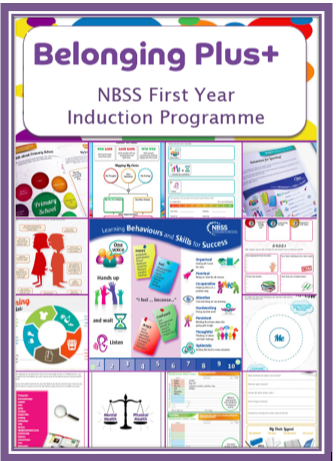 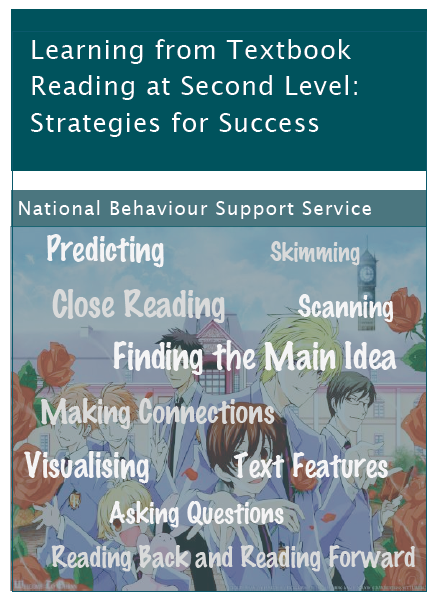 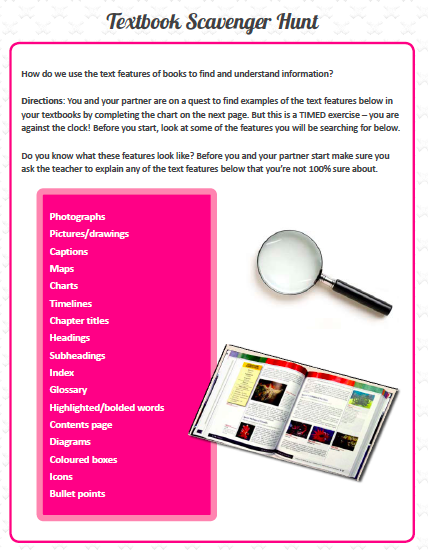 Belonging Plus+ the NBSS transition and transfer programme involves explicitly teaching 1st year students the learning and thinking skills needed at post-primary. 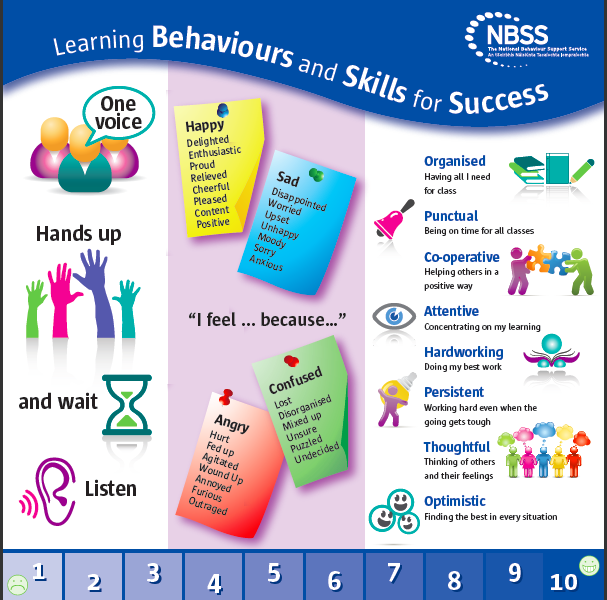 The NBSS Belonging Plus+ transition and transfer programme supports the move from primary to post-primary which has been noted as a crucial stage in a young person’s schooling career. 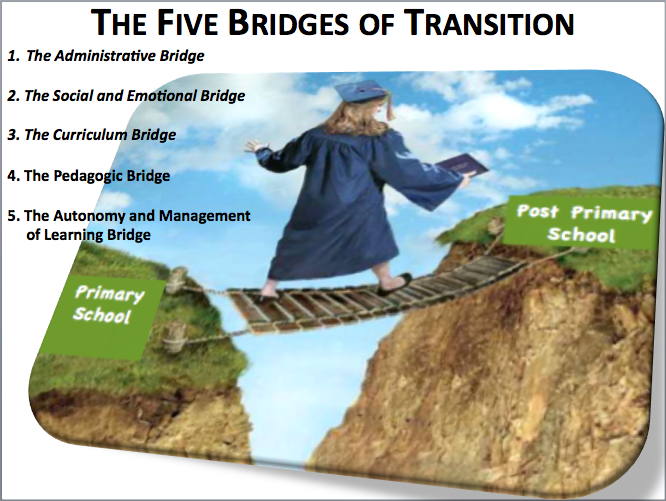 The five bridges of transition is a useful framework for planning, developing and evaluating transition and transfer programmes.